these Sydney seaplane flight experience gift vouchers are perfect for that next special occasion. 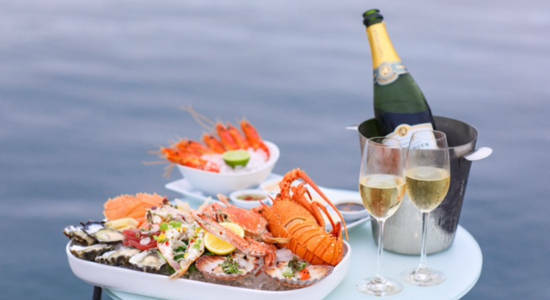 Choose to gift a 15-minute seaplane flight on its own or a 15-minute flight with a delicious seafood lunch and a glass of Champagne. 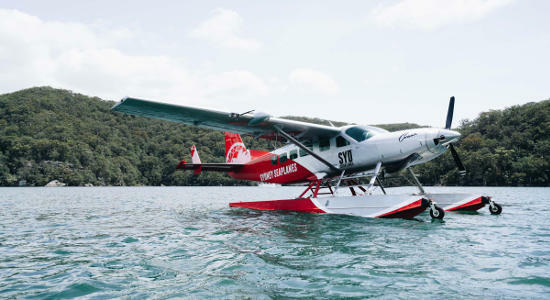 Gift a scenic seaplane flight over Sydney with this 15-minute flight voucher. Buy a gift voucher online and gift it instantly today! Gift this combination experience of a Sydney seaplane flight and Empire Lounge lunch. Buy a gift voucher online today and gift it instantly.